When it comes to superheroes, DC created some of the most iconic of all time. In the 1930s and ‘40s, the comic giant developed names like Batman, Superman and Wonder Woman. They became flagship characters, beloved by people around the world. Other superheroes like Green Lantern became popular too, but the identity wasn’t confined to one person. Mainstream audiences are familiar with characters like Hal Jordan, Kyle Rayner and Simon Baz. Before all of them, Alan Scott wore a power ring. The original Green Lantern, Scott debuted in 1940. In contrast to the sci-fi background of other Lanterns, Scott’s powers came from magic. A founding member of the Justice Society of America, Scott is an important part of the superhero community. For those of you who’ve been reading The Comic Vault regularly, you’ll have probably realised by now Jason Todd is my favourite comic character. His background, personality and lifestyle make him one of the most interesting characters in the Batman universe. 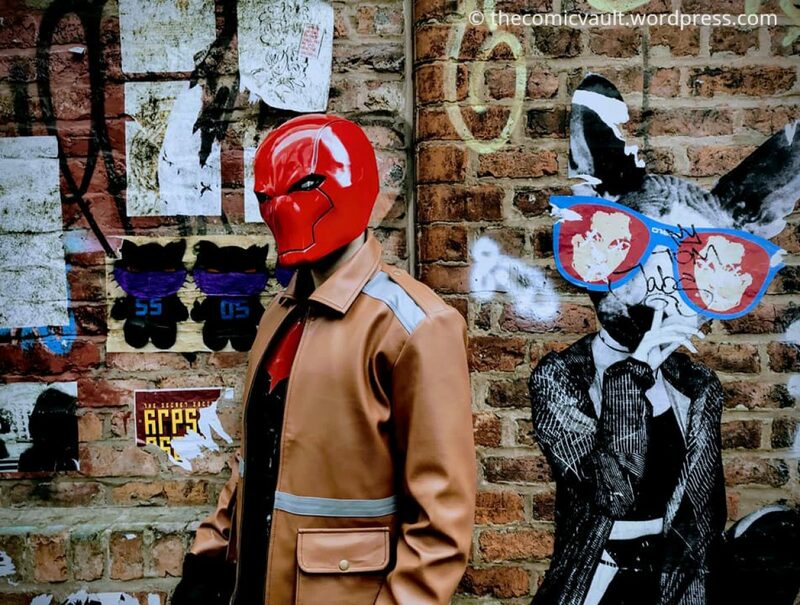 As Red Hood, Jason has a dedicated following, but that wasn’t always the case. During his early years as Robin, Jason was so unpopular that fans decided to kill him off. In the world of comics, there are plenty of iconic villains. Joker, Thanos, Doctor Doom, Darkseid. All of them have been established as characters that can destroy the world if given the chance. There are also villains who are content to stick to the shadows, carving out a quieter path to infamy. Onomatopoeia is one of those villains.